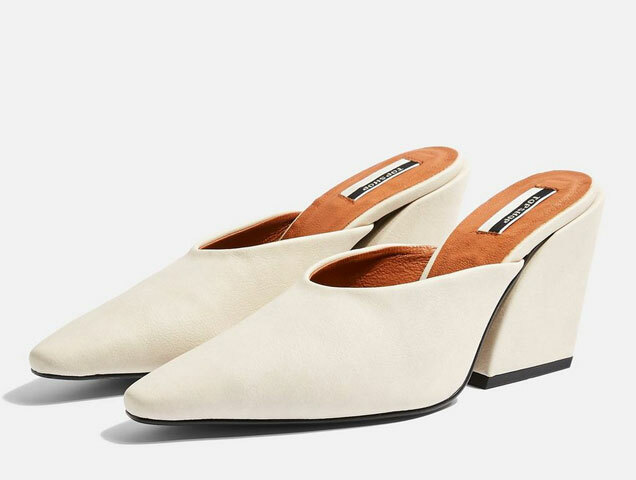 Topshop is the latest fast fashion brand to launch an environmentally friendly and cruelty-free collection with its new line of vegan footwear. The PETA-approved spring collection uses non-animal materials and non-fish glue, and even the packaging of the shoes will be 100 percent vegan. 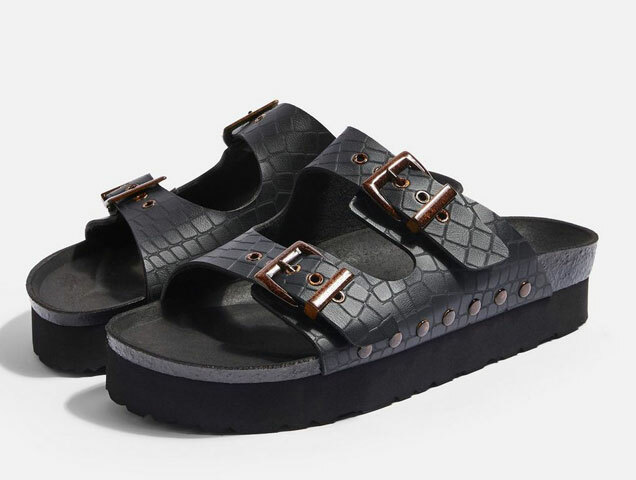 Topshop’s vegan footwear collection includes six sandal styles, each available in two colors, ranging from strappy sandals to laid-back footbed sandals. The collection also features low heels that are perfect for work. There have been numerous eco-friendly, sustainable and vegan brands rising in the industry lately, but the problem is often affordability. Topshop’s vegan footwear collection was hand-maid in Spain, with prices ranging from $75 to $100. The collection is available now at Topshop.